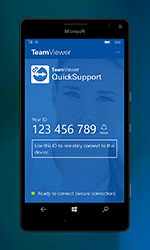 Tampa, Fla., August 9, 2016 – QuickSupport, the industry’s first full remote support app for Windows 10 Mobile devices has today been publicly launched by TeamViewer. Unlike other mobile device support connections for Android and iOS, QuickSupport acts as a “pure” remote control connection, allowing users to see and control the remote screen in the same way as when connecting to a PC. 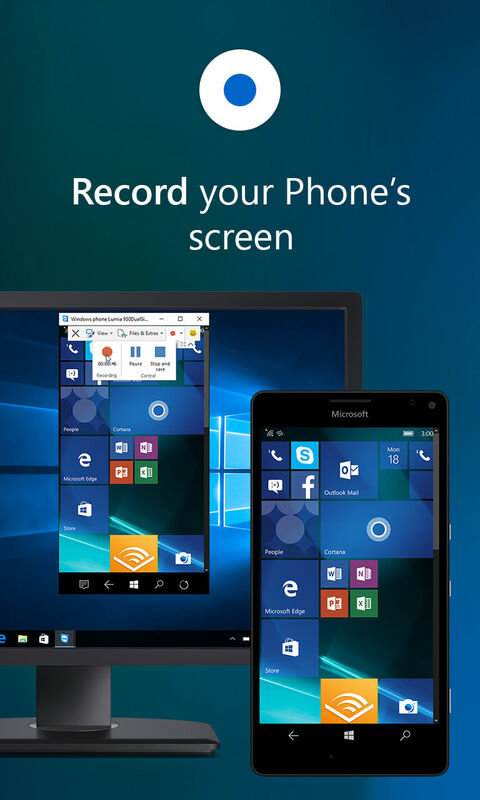 Microsoft built an API for screen sharing and remote controlling in close cooperation with TeamViewer. This provided TeamViewer with the possibility to develop QuickSupport Preview for Windows 10 Mobile. 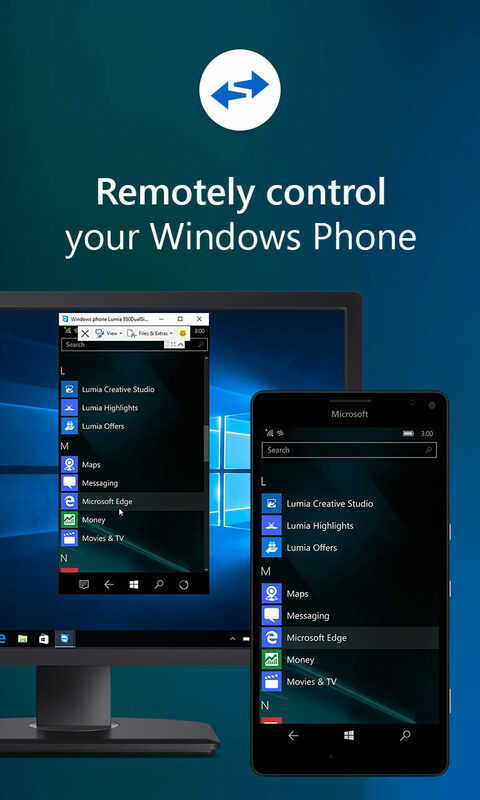 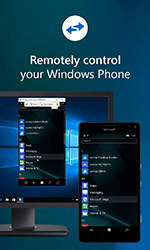 TeamViewer is the first and only company in the industry to offer full remote control access to Windows Phones, meeting the overwhelming demand from customers. 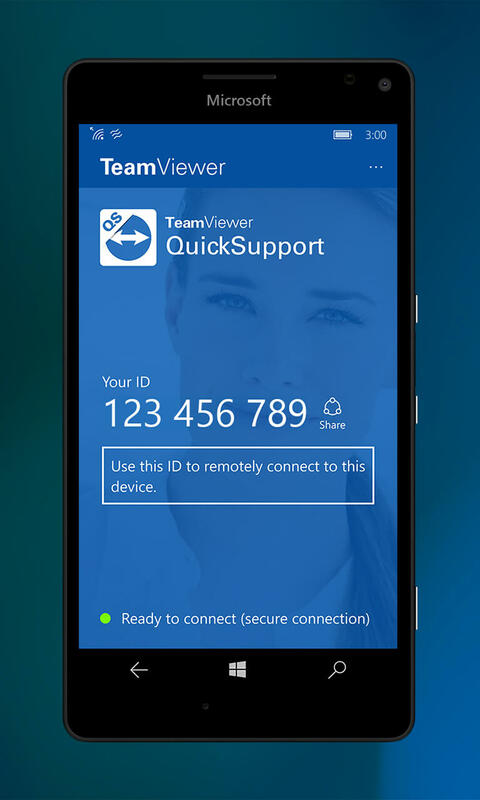 The QuickSupport Preview app is available for testing to free users and users with a Premium or Corporate license that have the full version of TeamViewer 11 for Windows/Mac/Linux. QuickSupport Preview can be downloaded from the Windows Store.